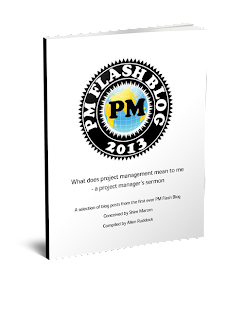 I get asked a lot about tools for project management. Confession: I'm not actually much of a tools guy beyond spreadsheets and word processors and email/text messages. In point of fact, these will get you a long way .... even if you use a spreadsheet for labor tracking. But, there are some tools which are more like functions you can do with those low-level tools that are my favorites. I've put them together in this slideshare presentation.